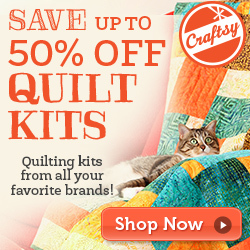 We have been quilting, just haven't took the time to take pictures or make posts. 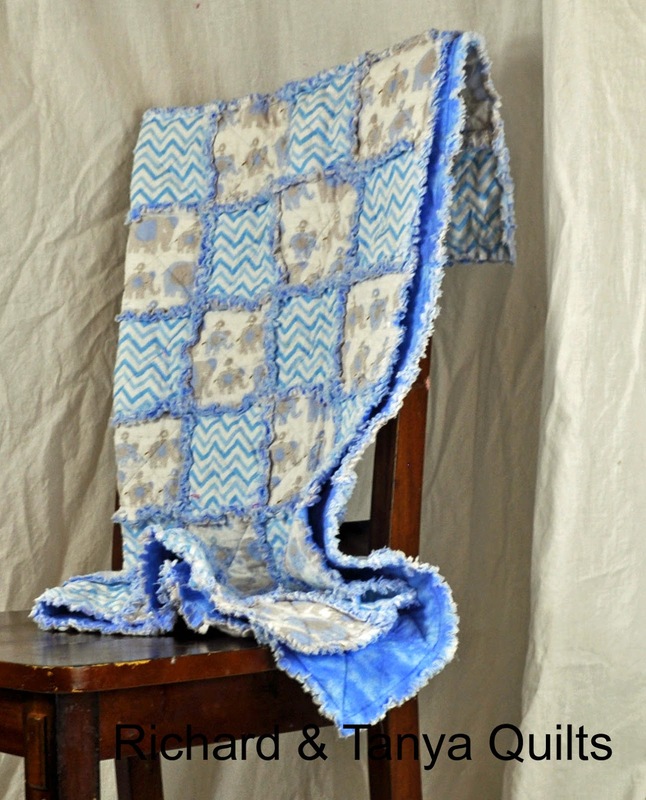 This cute rag quilt has chevron print and blue and gray elephant print. We have a girl version coming soon as well. Last week we sold our first quilt in the United Kingdom. We have previously only sold in US and Canada. We were pretty close on shipping cost there, however we also sold a table runner and lost money big time on shipping. Your rag quilt is very sweet! Very cute quilt! I have only shipped once outside of the US and Canada, to Australia and I was surprised how much a few pincushions cost to mail. Link A Finish Friday #141 and Halloween!